Design your own glass splashback. 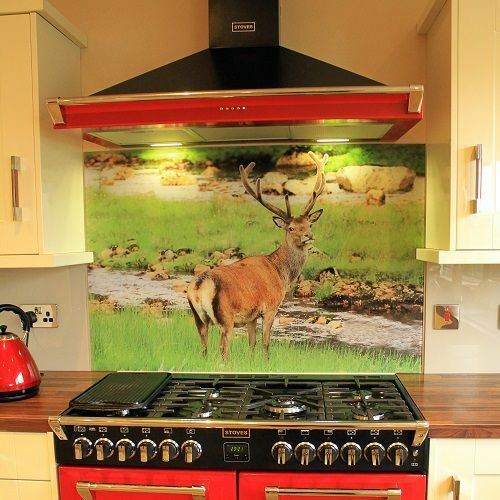 Use your own photo or image to design your own glass splashback. Simply enter the dimensions required, upload your image file and order and we will do the rest. Please see below for file size requirements. 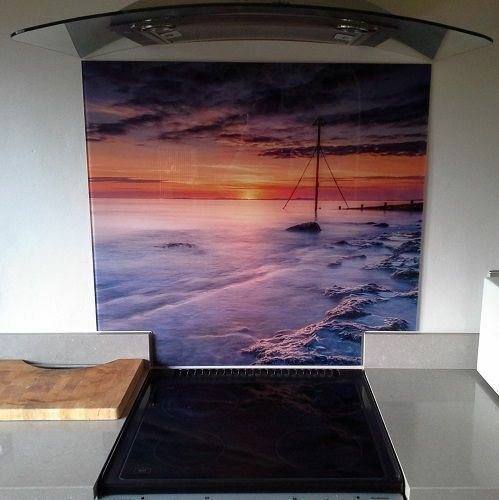 In order for us to be able to use your file to create a high resolution personalised glass splashback for you, the image itself needs to be as big as the splashback you require. Well, every photo or image file will be a certain resolution. Resolution is basically the number of pixels wide X the number of pixels high, when you multiply these two figures together you get the image resolution. How do I know if my image is sufficient resolution? 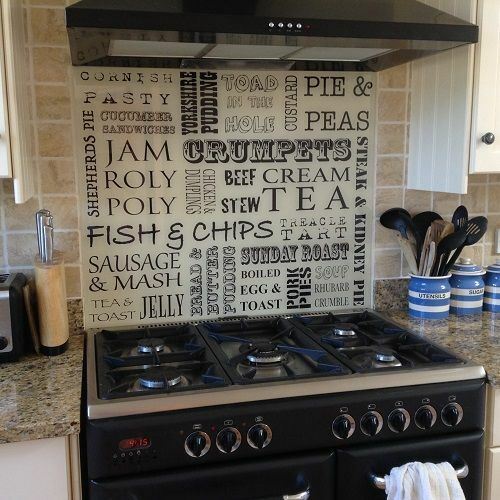 To make it simple, we recomment an image file at least 4MB for a standard size cooker splashback of 600mm x 750mm, for 900 x 750mm we recommend one 6MB. The larger the splashback, the larger the file size we require. How will my image fit on the glass? The majority of images are landscape, in other words they are wider than they are high. The majority of glass splashbacks are portrait, so they are higher than they are wide...so during the production process our graphic designer will use their best judgement to determine how best to crop your image for you. Don't worry, we will issue you an image proof to check before we print it. 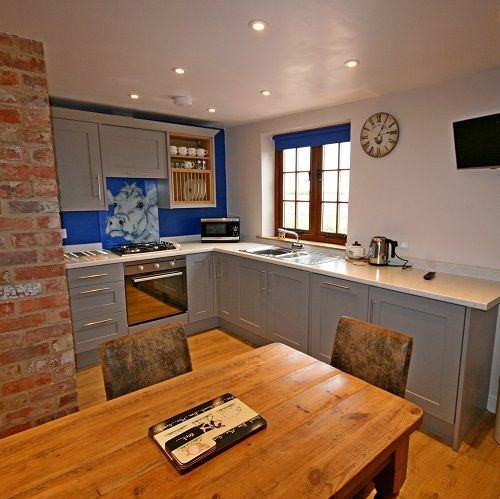 At DIY Splashbacks, we believe that your splashback should fit your lifestyle. 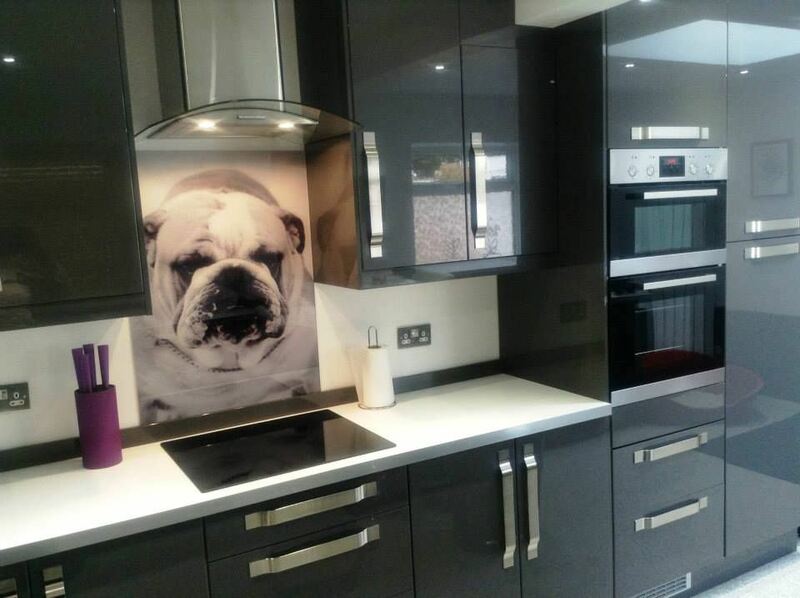 This is why we offer the opportunity to customise and personalise all aspects of your splashback from its colour to its shape. Once you've chosen the splashback for your kitchen, we provide a variety of easy fit options to complete your look. Our service includes comprehensive and easy to follow Tutorials for DIY splashback measurement and installation that will ensure your kitchen has a professional finish.